1 Keep work area clean. 2 Consider work area environment. Do not expose power tools to rain.Do not use power tools in damp or wet locations.Keep work area well lit.Do not use power tools in presence of flammable liquids or gases. 3 Guard against electric shock. Aviod body contact with grounded surface(e.g.pipe,radiators,refrigerators). 4 Keep Children and visitors away. Do not let children contact tool or extension cable. All visitors should be kept away from work area. When not in use,tools should be stored in dry,high,or locked-up place,out of the reach of children. 6 Do not force tool. It will do the job better and safer at the rate for which it was designed. Do not force small tools or attachments to do the job of a heavy duty tool.Do not use tools for purpose not intended;for example,do not use circular saw for cutting tree limbs logs. Do not wear loose clothing or jewelry.They can be caught in moving parts.Rubber gloves and non-skid footwear are recommended when working outdoors.Wear protective hair covering to contain long hair. Also use face or dust mask if cutting operation is dusty. 10 Do not abuse cable. Never carry tool by cable or yank it to disconnect it from socket.Keep cable from heat,oil and sharp edges. 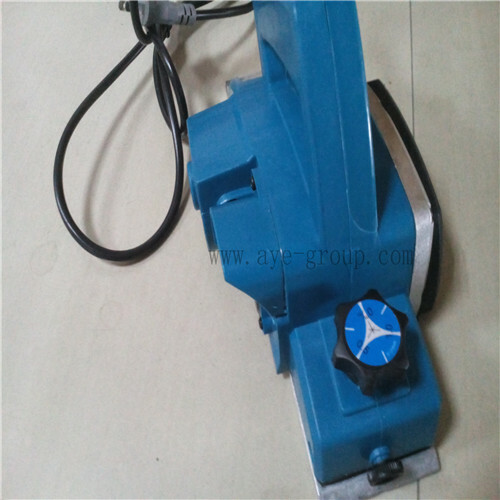 Yse clamps or a vice to hold work..It is safer than using your hand and it frees both hands to operate tool. 12 Do not overruch keep proper footing and balance at all times. Keep tools sharp and clean for better and safer performance. Follow instruction for lubricating and changing accessories.Inspect tool cable periodically and,if damaged,have repaired by authorixed servise facility.Inspect extension cables periodically and replace if damaged.Keep handles dry,clean and free from oil and grease. When not in use,before servicing,and when changing accessories such as blades,bits and cutters. 15 Remove Adjusting keys and wrenches. From the habit of checking to see that keys and adjusting wrenches are removed from tool before turning it on. Do not carry piugged-in tool with finger on switch.Be sure switch is off when plugging-in. 17 Outdoors use Extension Cords. When tool is used outdoor,use only extension cords intended for use outdoors and so marked. Watch What you are doing.Use common sence. Do not operate tool when you are tired. 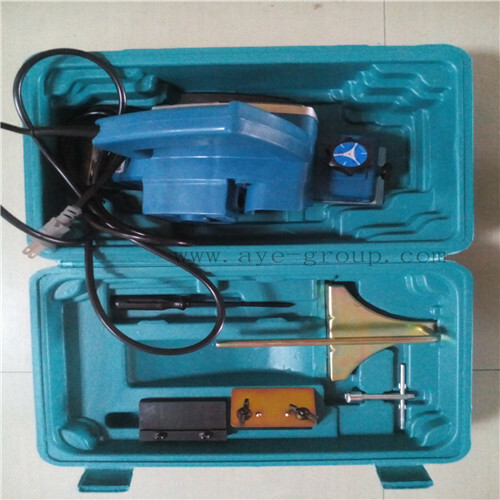 Before further use of the tool,a guard or Other part that is damaged should be carefully checked to deternine that it will operate properly and perform its intended function.Check for alignment of moving parts,binding of moving parts,breakage of parts.mounting,and any other conditions that may affect its operation. The use of any other accessory ot attachment other than recommended in this operating insruction or the catalogue may present a risk of personal injury,and could invalidate any guarantee. 21 Tool repairing by expert only. 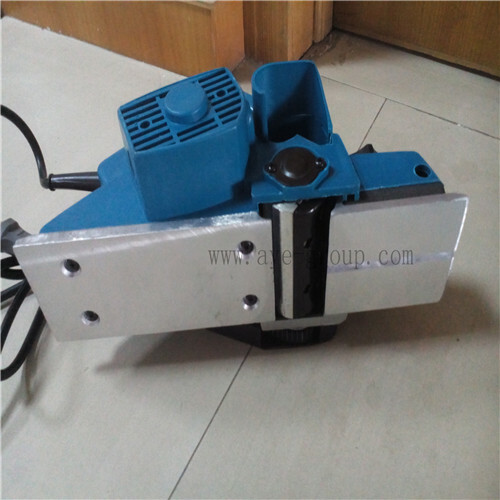 This electric tool is in accordance with the relevant safety rules.Repairing of electric tools may be carried out only by experts,otherwise it may cause considerable danger for the user.